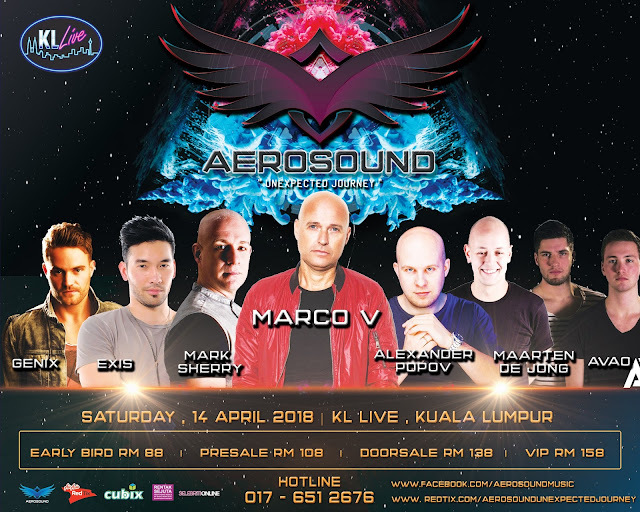 Aerosound will be bringing you on an unexpected journey with Marco V, Mark Sherry and other with its one day music festival happening on 14 April at KL Life Centre. 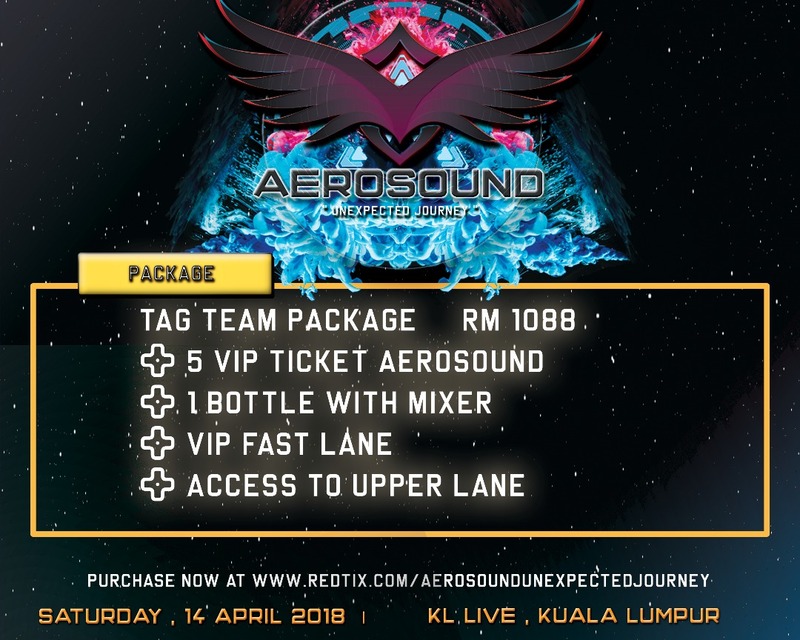 Aerosound – Unexpected Journey marks as Malaysia’s newest music festival series and it’s turning out great with the reveal of its rosters which will definitely hype up the party. 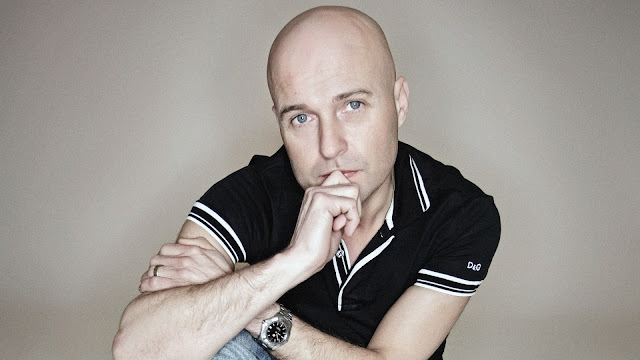 The entire line-up features: Dutch Electronic DJ, Marco V, British Electrodance DJ, Mark Sherry, Australian Pop DJ, Exis, Avao, Alexander Popov, Genix and Maarten De Jong. The music festival themes around electronic music which DJs like Marco V shines at especially after winning DJ Awards for Best Techno and Best Tech House. Ticket prices ranges from RM88 to RM158 based on its categories and are available via RedTix. Early bird tickets have already been sold out but VIP tickets are still available and have the privilege to use the fast lanes as well as access to the upper lanes and it comes with two complimentary drinks. Gates to the concert will be opening at 6pm. A Tag Team Package is available for purchase at the price of RM1088 which consists of: 5 VIP Tickets to Aerosound, 1 Bottle and Mixer, access to the VIP Fast Lane as well as access to the upper lane of the venue. Tag Team Packages are up for grabs. 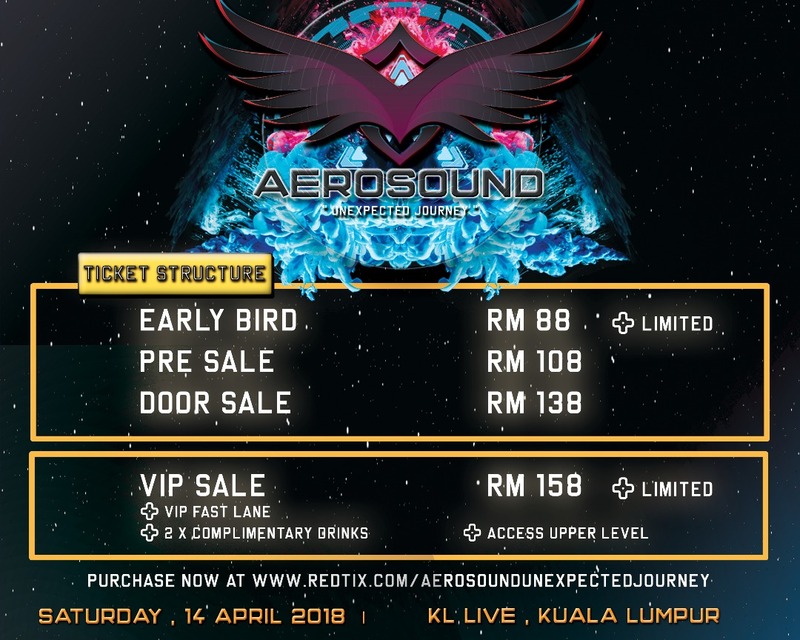 Marco V, Mark Sherry and more to perform at Aerosound – Unexpected Journey.